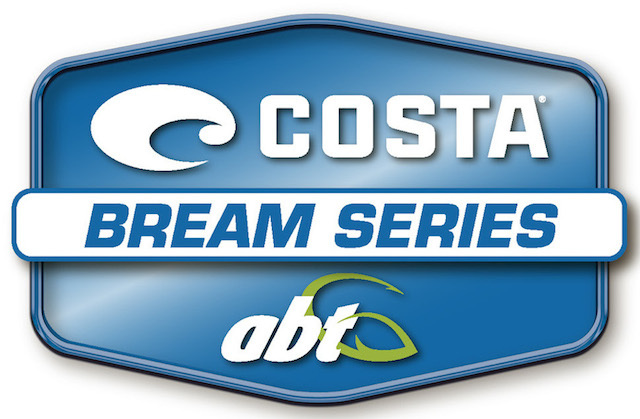 Here’s the competitor list for 2016 Costa BREAM Grand Final (45 boaters & 45 non boaters). Our 2016 Power-Pole BREAM Angler of the Year Warren Carter will start first on day one. All start positions, including day one and day two pairings will be determined by random draw at the event briefing.